A facilitator while briefing young entrepreneurs at a training session made mention of graduates who submitted their business plans requesting outrageous sums of investments in their proposed business. She observed that a majority of the graduates who submitted these plans had no existing businesses and so assessing their entrepreneurial skills was difficult. Those that did have existing businesses and able to submit a business plan also requested investments but in businesses she assessed as non-sustainable. Aside from having the entrepreneurial zeal, it is vital to develop a viable and sustainable business idea and plan that can attract the attention of investors and at the same time prove its feasibility. For investors to grow confident enough to commit resources to a business or business idea, a well-crafted and thought out plan is key. No investor likes to lose capital or invest in a sinking ship no matter how pretty it is. 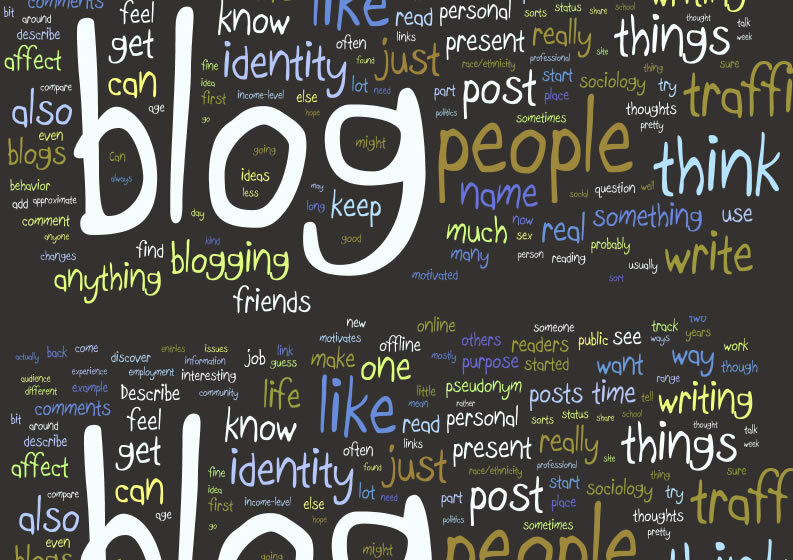 The idea is to do enough to prove that your business idea is valuable and profitable, once that is done, investors will readily commit resources to your business. Let’s face it, absolutely nobody wants to run at a loss or invest money into a business that has no chances of survival. Take a cue from Anna Phose, a young entrepreneur in South Africa who started her pig business with just a hundred dollars. Though she needed more funds to fully implement the structure she had in mind, she decided that before anyone could invest in her, she needed to invest in herself. She went ahead to make use of the $100 she had at the time and started her piggery business with just four pigs. 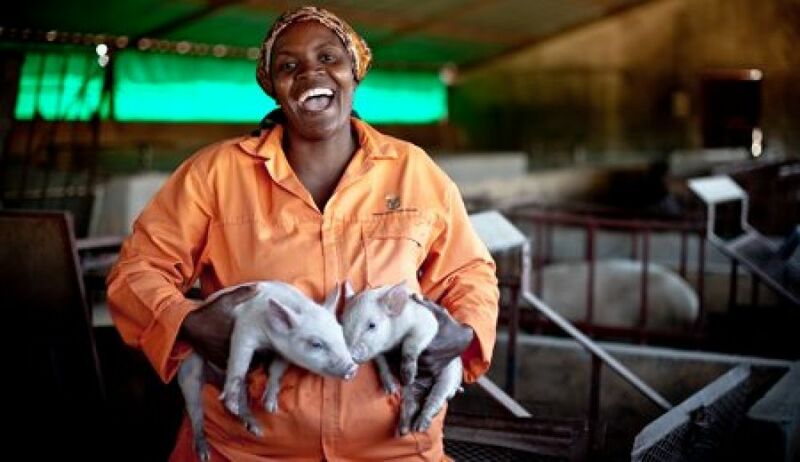 Four years later, she was able to ink a profitable supply contract with Pick ‘n Pay, the South African supermarket and retail giant to supply its stores with 10 pigs per week. With competition and scarce resources, starting with $100 came with its share of difficulties, stress and headaches but when the demand for pork started rising, her business started growing as a direct effect. Securing loans from investors became easy because by starting, she had been able to prove her commitment and passion to the business. Today, Anna’s farm employs about 20 staff rearing 4,000 pigs at a time. Her perseverance has made her a millionaire! Once the idea has been conceived, start with the little you have, don’t wait until the millions come. Implement your ideas now instead of sitting on a goldmine wasting time, waiting for funds that may never come.